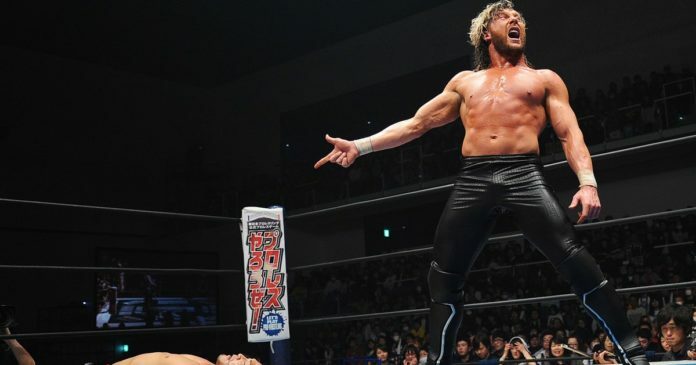 Video game hardware manufacturer Razer has announced that it has joined a tag team with NJPW wrestler Kenny Omega to make him an ambassador for the company. Kenny Omega will use his famous wrestling status to promote Razer at events on a global scale. All of the details of this unique tag-team partnership was announced by Razer via a new press release that was issued out earlier this week. You can read more details posted down below. Kenny Omega is the current IWGP World Heavyweight Champion and is currently signed with New Japan Pro Wrestling. He is a lifelong video gamer most notably known for being a huge Street Fighter fan. He has a move called the “V-Trigger” and even does his own version of a Hadouken during his wrestling matches.